1. 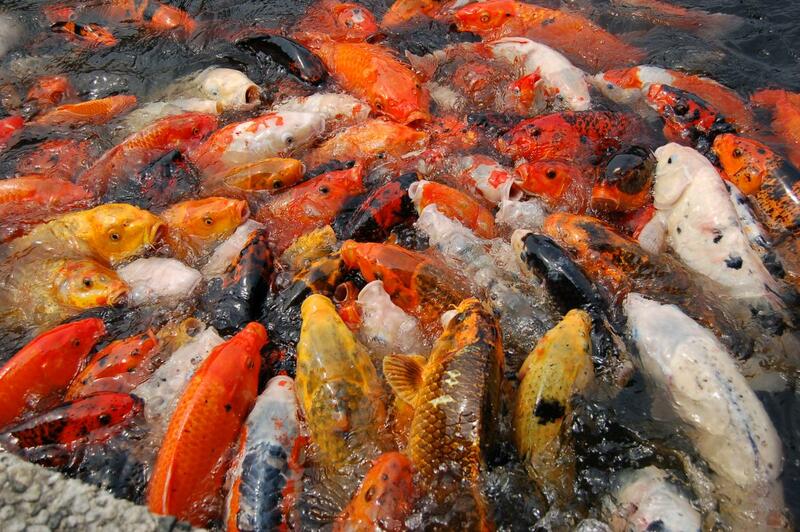 Koi originate from Japan and represent love and friendship in Japanese culture. 2. Owners who received their Koi as a gift are believed to have good luck. 3. In Japan, Koi are often passed down from generation to generation, as a family heirloom.